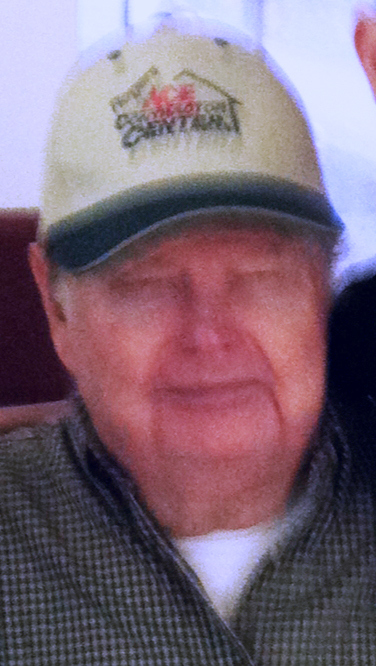 Mr. Joseph “Joe” Franklin Edwards, age 82, of Carrollton passed away on Monday, December 3, 2018. He was born in Tallapoosa on Thursday, November 5, 1936. Mr. Edwards was the son of the late William “Bill” Edwards and the late Gladys “Carey” (Windom) Edwards. Besides his parents, Mr. Edwards is preceded in death by his brothers, Chuck Edwards, Jim Edwards, Jack Edwards and Jerry Edwards. Survivors include his two nieces and their husbands, Sherry and Greg Gaines of Carrollton, Beverly and Ty Dyer of Temple and a number of other relatives. A family prayer and interment will be held at Riverside Baptist Church Cemetery in Tallapoosa on Thursday, December 6, 2018 at 11 A.M.